The Toronto Police Services Board and the union representing both uniform and civilian staff have reached tentative five-year agreements after two months of collective bargaining. The Toronto Police Services Board and the union representing both uniformed and civilian staff have reached tentative five-year agreements after two months of collective bargaining. The board issued notice of the agreements in a brief news release Saturday afternoon. The tentative agreements will be brought to members and the board for ratification and approval "in due course," the statement said. Details about the agreements will be released once the process is complete. 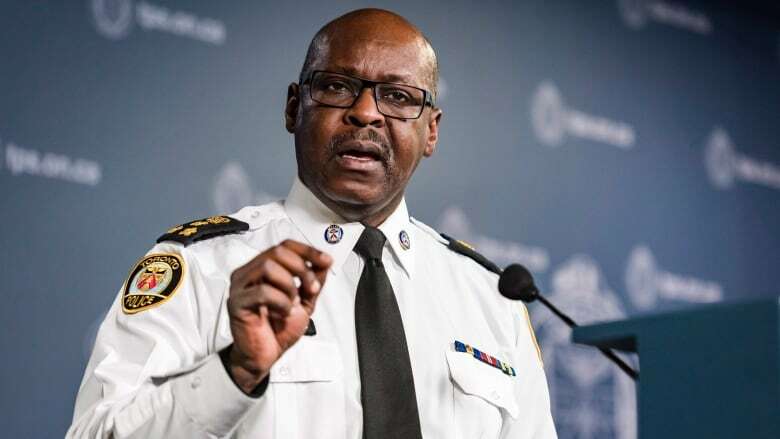 The agreements come after two months of collective bargaining, and just under a month after the board approved police Chief Mark Saunders's request for a $30 million budget boost for 2019. The move puts the city's police budget back over $1 billion and represents a 3 per cent increase over the 2018 budget. The last time the TPS budget hit $1 billion was in 2016, around the time a hiring freeze was introduced. Saunders wants to hire about 800 more people this year, with 300 of those positions going to uniformed officers. TPA president Mike McCormack has previously said that while any hiring is good news, the figures fall short of what the TPS actually needs. The budget must still be approved by city council. That vote will happen in March.